Over the last several years, we’ve seen emergency preparedness messages focus on having a plan and making a kit of emergency food and supplies. These are all appropriate actions but we recognize that not everyone has the extra money to develop a preparedness kit. There are, however, a lot of things we can all do that do not cost anything – like making a plan, signing up for emergency alerts, and learning basic first aid – that will better prepare us in the event of a disaster. J&M chatted with Jay Roorbach and Nancy Ortiz about preparedness for college students. Jay is the Senior Emergency Preparedness Coordinator and Nancy is the Emergency Management Student Assistant for the University at Buffalo.  J&M: Why is preparedness important? Nancy: Before becoming an Emergency Management Student Assistant, I was blissfully yet ignorantly unaware of how to handle myself in an emergency. I had that dangerous “it won’t happen to me, it’ll happen to someone else” mentality. I figured someone else always plays the victim, and someone else always plays the hero. The harsh truth is, there is nothing preventing you from being affected by a crisis. You’re just as vulnerable, and you may find yourself in the wrong place at the wrong time one day. Don’t get caught without a plan; make sure you’re prepared for any worst-case scenario. J&M: How is being at college different from being at home? Nancy: At home, you are surrounded by your family and friends. You are well-accustomed to your neighborhood, and your family will most likely act on decisions together. Generally speaking, it is an environment with which you are both comfortable and familiar. In college though, this may change. Many students have never lived on their own before attending college. You may be moving to a city, state, or country that you have never visited. You will not be as familiar with your dorm or new apartment as you were your former residence. You may not have your family close by, and you may have to make decisions that otherwise would have been made with your family. In college, you will be responsible for yourself. You will be making your own study schedule, meal plans, sleep schedule, and, possibly most importantly, your own emergency plans. Proper planning is key to a successful plan, and it is up to you to take the necessary steps to ensuring your well-being. J&M: What types of resources could college students need in an emergency? Nancy: Making an emergency kit with resources you will need in an emergency is a fantastic idea. The phrase, “you don’t know what you’ve got until it’s gone” comes to mind; things like food, water, and sanitary products may be readily available to you on a daily basis, but may be depleted or absent in an emergency. In addition, you may not have much time to gather your resources. If time is limited and you’re in a stressful situation, you won’t be able to pack what you need. Take some time to pack a bag full of necessities before an emergency occurs, and place it somewhere that is always accessible to you. Jay: FEMA, through it’s Ready.gov website, has a lot of information on preparing for emergencies, to include making a kit and having a plan, and as part of America’s PrepareAthon, FEMA released a new initiative – You Are the Help Until Help Arrives – that focuses on steps you can take in a life-threatening situation, different reactions you may have, and the importance of practice. In addition, students should have phone numbers and contact information readily available, and not just saved in their phones. Most of us have experienced that sense of dread when your phone breaks and you don’t have access to your contact list. Printing out a list of key numbers may prove beneficial in an emergency. J&M: What types of emergencies students prepare for on their college campus? Nancy: The hazards you could face will heavily depend on where you attend college. For example, I personally attend college at the University at Buffalo in Buffalo, New York. I know that Buffalo is known for its unpredictable weather, especially in the winter. As a result, I’ve invested in a pair of sturdy snow boots, kept food and water in my car at all times, and kept a sign in my trunk that can be propped against my car as a signal for help (in case my car gets stuck in a snowbank). Of course, your needs will vary based on your location. Someone studying in California, for example, may not need to take drastic measures to prepare for a Buffalo-sized snowstorm. They would, however, need to be educated on earthquake safety, and have appropriate plans for an earthquake. Research what emergencies your campus is most vulnerable for, and make your plans accordingly. J&M: How would you define situational awareness for a college student? Nancy: Situational awareness is, in short, being vigilant. It involves knowing your surroundings, who is near you, what is happening around you, and what resources are at your disposal. Sharpening your situational awareness can better prepare you to take action in a crisis. For example, when you enter a building, take a moment to note where the exits are located. Are there multiple exits? Are they distant or nearby? Where are the stairs? Noting simple characteristics of an exit alone can save you a lot of mental energy in an emergency; if you know where the exits are before an emergency occurs, you won’t waste time searching for them when seconds matter. Get in the habit of analyzing your surroundings in your dorm, in lecture halls, in dining halls, and on buses. You may be surprised at what you see! J&M: What advice do you have for students and parents to stay informed? Nancy: If your parents or guardians hear that there has been an incident at your university, they will most likely try to contact you. Conversely, if there has been an incident, you may need to inform them of the situation. Ensure that both parties have the proper means of doing so; in a crisis, your cellphone number may not be enough. If you live in a dorm, your parents or guardians should know your building, floor, and room number. If your parents need to call your university police for any reason, they will be better able to locate you if your residence hall information is readily available. If you make evacuation plans, tell your parents beforehand where you intend on evacuating to. If you have a friend or relative who lives near your university, and you plan on going to their house or apartment in an emergency, tell your parents or guardians their address and telephone number. Jay: Also, your parents should attempt to familiarize themselves with the campus as much as possible. Encourage them to acquaint themselves with campus-wide maps, the location of your dorm, and other noteworthy sites. If your parents need to travel to campus in an emergency, knowing where to go on campus to find you will save time, which can also save lives. Also, it is possible that no one, including parents, will have access to campus in the event of an emergency. You should be prepared to call them, use social media, or have an alternate means to relay that you are okay and direct them to the university website for more information. J&M: How can students stay informed on the latest threats and emergencies at their college or university? Nancy: Sign up for your university’s alert system. Most universities have some sort of alert system, whether it be by text message, e-mail or other medium. These alerts are extremely helpful, as they can tell you what areas on campus to avoid, what areas are safe, how to act, and where to get more information. It typically only takes a few minutes to sign up, and this information could be life-saving. It’s worth taking the time out of your schedule to ensure you receive these alerts. Another great idea is a phone-tree. A phone-tree is a system that allows a large group of people to contact and check-up on each other quickly. Normally, the first phone-tree member will contact 2 other members via phone call; those 2 members will then call 4 additional members, and so on, until everyone has been contacted, accounted for, and made aware of the situation. There are some great templates for phone-trees online; consider making a phone-tree for your clubs, fraternities, dorms, or study groups. J&M: Besides making a plan, what do you think the three most important things that all college students should do? Jay: Basically, the items that we have covered here: keep important contact information handy; register for emergency alerts – and follow instructions; and know what to do and where to go if there is an emergency (evacuation routes, emergency exits, etc. ).